Shalini Pandey getting exciting movies! 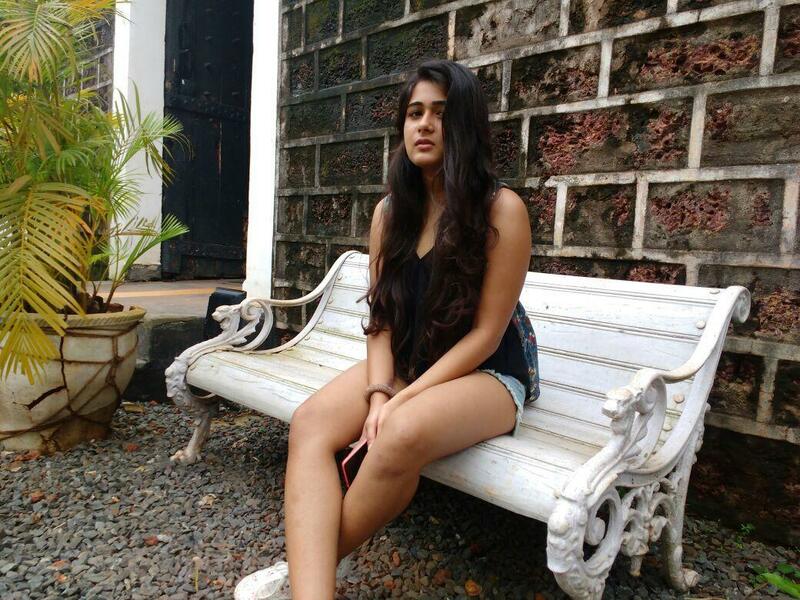 SIBY JEYYA April 17, 2019 15:00 IST Shalini Pandey getting exciting movies! Shalini Pandey began her career with the sensational Blockbuster movie Arjun Reddy which became a huge cult classic and made her one of the most celebrated actresses of the year leading to many offers. Next, she was seen in Mahanati and NTR Kathanayakudu and finally she scored a hit with Nandamuri Kalyanram's 118 which released on March 1, while she's also awaiting her Bollywood movie Bamfad produced by Anurag Kashyap. She had also bagged a Tamil Telugu movie Jwala / Agni Siragugal co-starring Vijay Antony and Arun Vijay and the movie directed by Moodar Koodam fame Naveen has a meaty role as she'll be seen as an Indo Turkish girl.